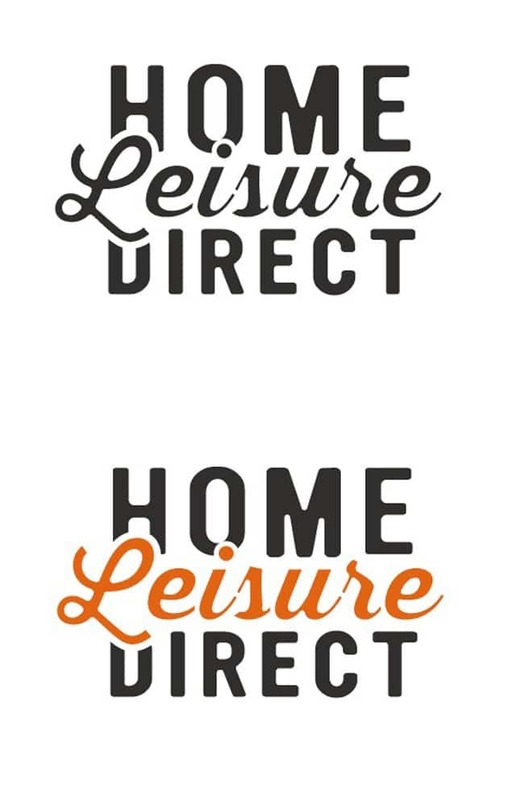 Home Leisure Direct is another ongoing logo project that has me burning the midnight oil. Currently working some very preliminary concepts and ideas so this is very much early days. The client has expressed a desire to explore a modern vintage style of look for the logo, so for the above example I have used UWFT Ultramagnetic for Home/Direct, and a recent font purchase called Thirsty Script which I covered on Type Heroes. I have also played with more defined distressing for both font styles. Enjoying this project and there will be more concepts to come I’m sure.